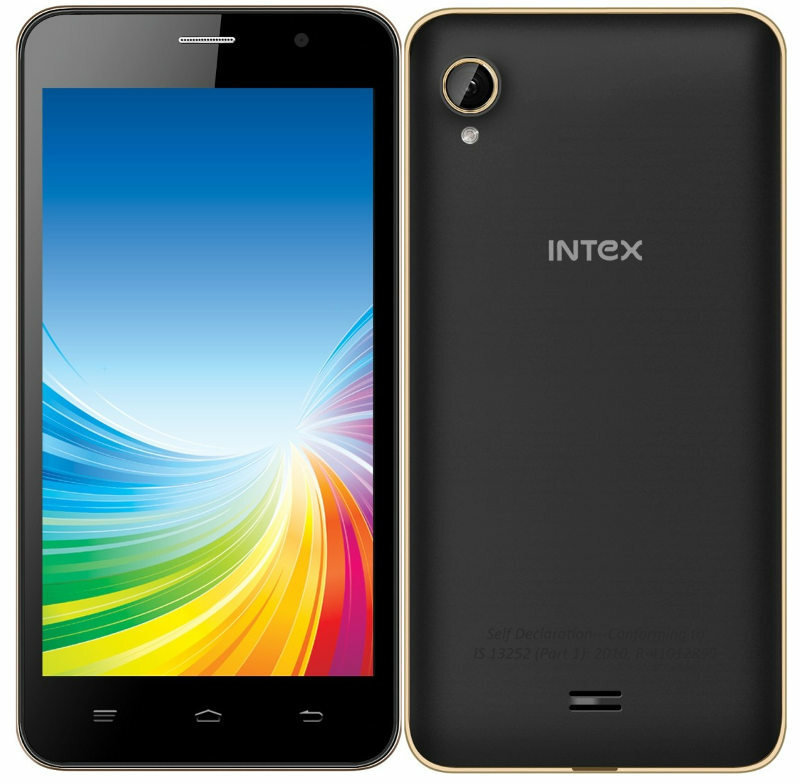 Intex Mobiles has taken a bold move which will definitely put them ahead of other OEMs. A 4G LTE smartphone under Rs 5000 is all we want and here comes Intex Cloud 4G Smart handset with all your needs. Not only Intex Cloud 4G Smart gets 4G under Rs 4999 but also has 5 inch display, quad core SoC, 1 GB RAM, Dual SIM connectivity and 2000 mAh battery. 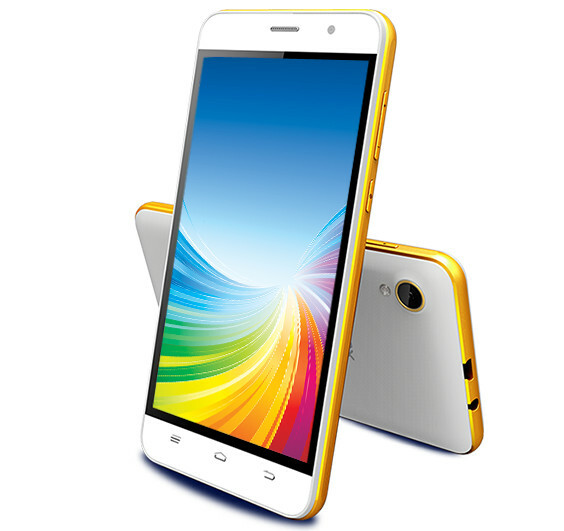 Intex Cloud 4G Smart is priced at Rs 4999 and available in White and Black color options. If you are looking to purchase it then head to Flipkart and go for it.